Nelsons CNC knock-in end caps are all made on our CNC Machining centres to tightly fit every individual extrusion with precision quality. They all have a bevelled edge on the underside for easy installation. 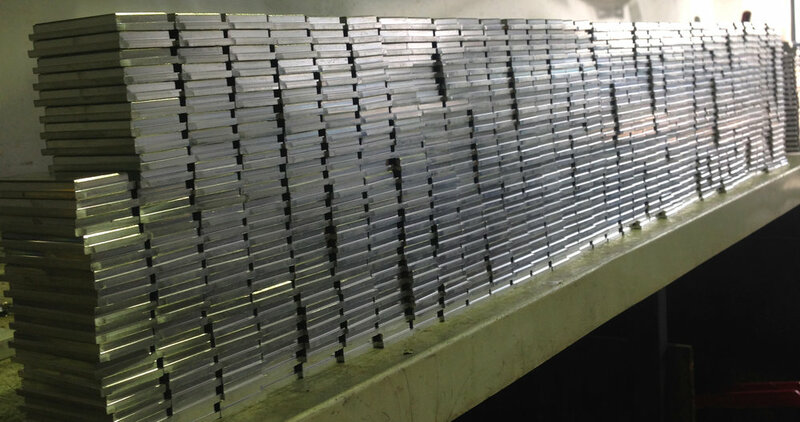 Nelsons CNC knock-in end caps are all made in house from premium quality 6063 Mill finished Aluminium bar. All sizes custom made, and lots of sizes also available in stock.